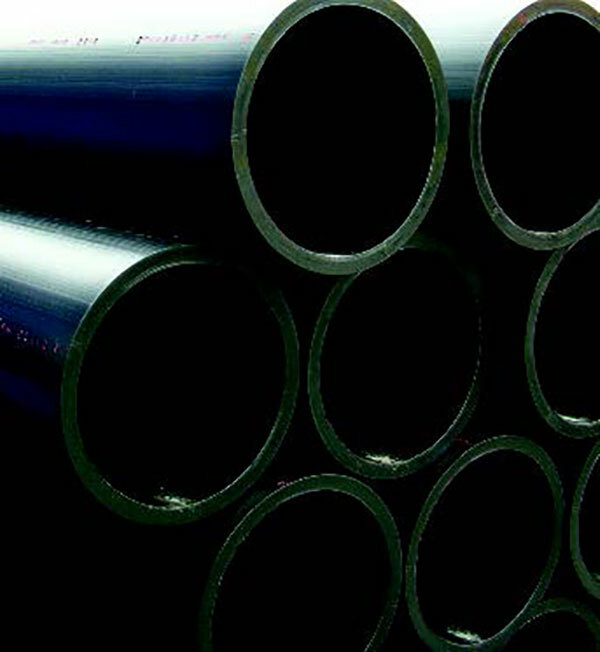 JDP supplies PE80 & PE100 pipes for dirty water / industrial water in both black and black with a brown stripe, in sizes 20 to 1200mm diameter. As well as standard SDR11 & SDR17, ratings SDR13.6, SDR21 & SDR26 can be supplied, subject to volume and availability. Special lengths and markings available on request. 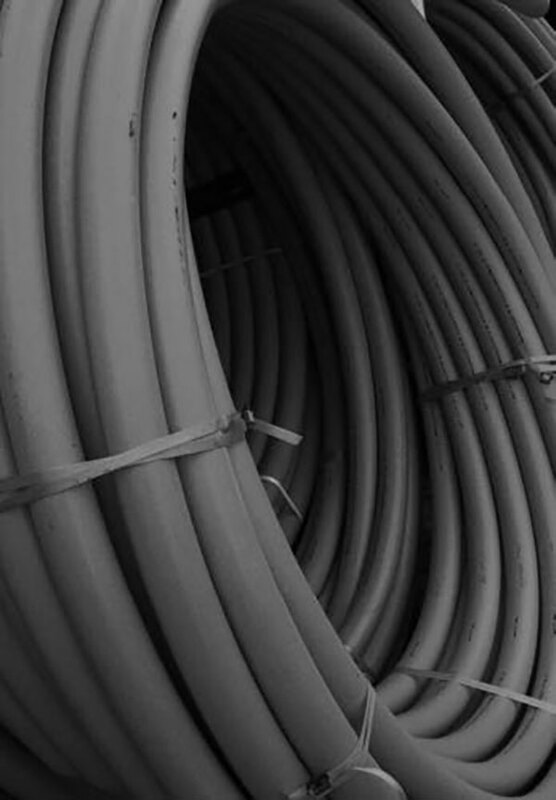 Plastic piping systems for general purpose water, drainage and sewerage - polyethylene.